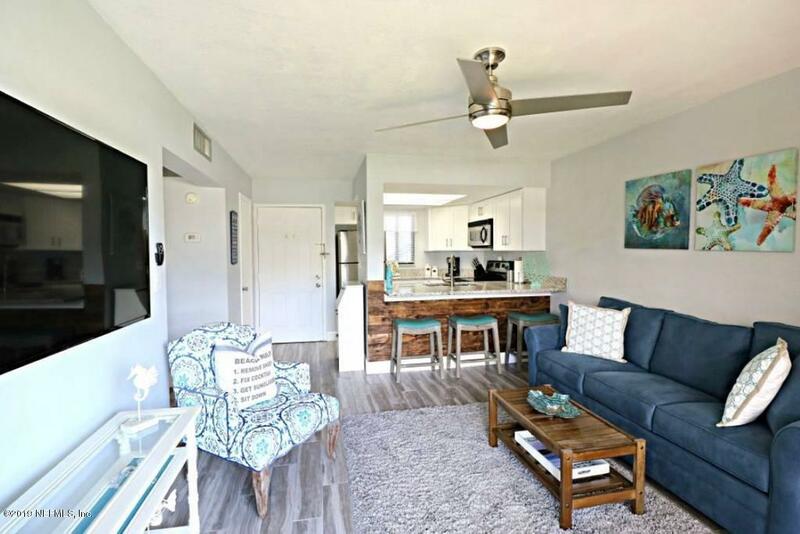 Beautifully updated one bedroom one bath condo. 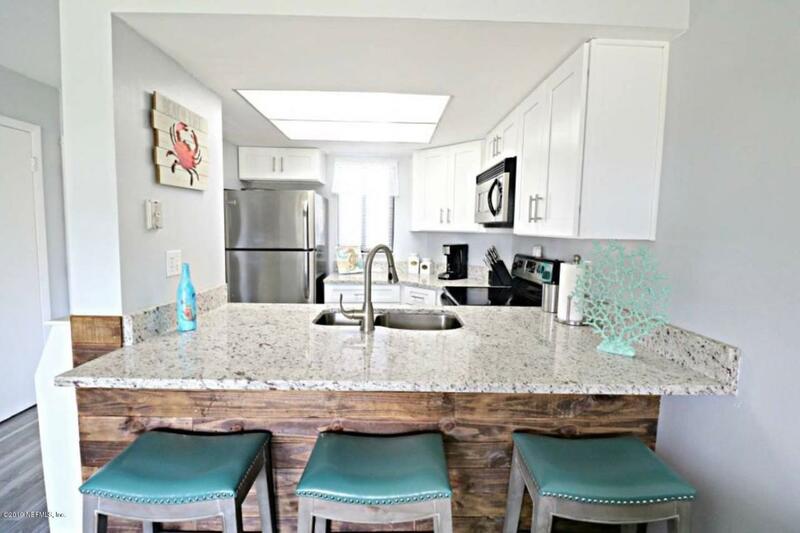 New white shaker cabinets with granite counter tops, stainless steel appliances, and grey tile plank floors throughout. 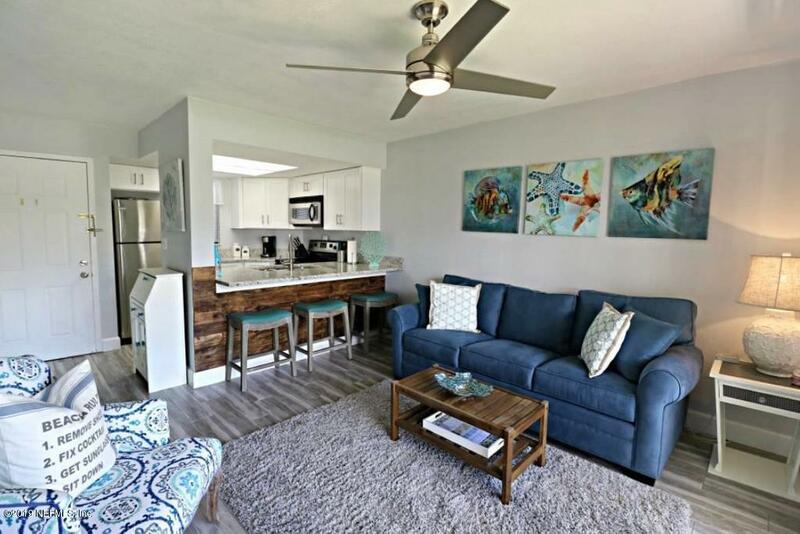 Perfect location on the island, close to restaurants, shopping, and all thewonderful attractions St Augustine has to offer. This would make a great vacation rental. Unit has also been replumbed. 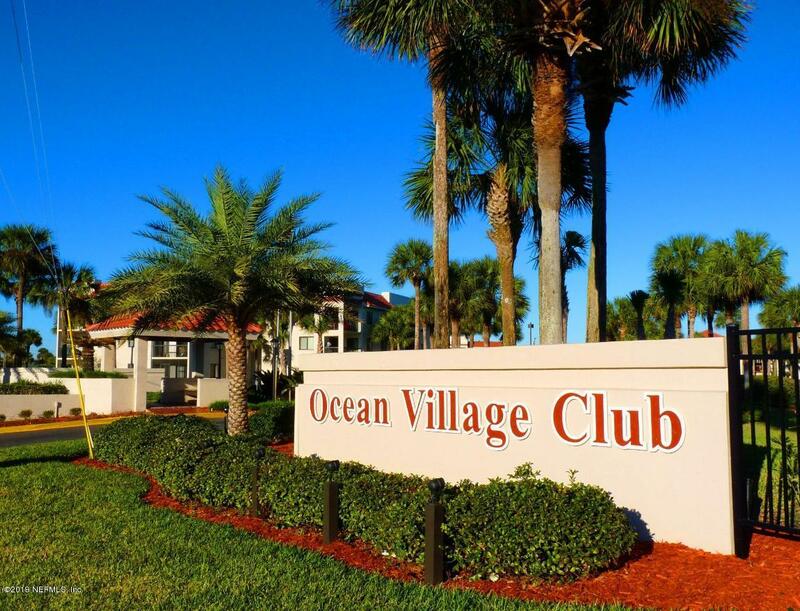 Ocean Village Club is fiscally strong condo association. Monthly HOA dues include att tv with phone, wifi and an array of cablechannels. The complex also offers tennis courts, heated and unheated swimming pools, fitness room, covered pavilion, clubhouse, and car wash area, and beach access. Owners are allowed to have 2 dogs, renters 1 dog.